Most people don’t realize that the look of a dentist office contributes to setting the tone for a patient’s overall dental experience. We’ve taken the extra effort to implement a design scheme that is welcoming, inviting, and comfortable. 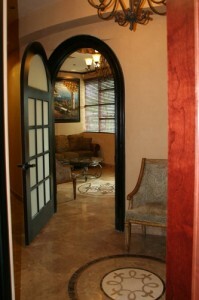 Personalized care begins the moment you step through the front door and lasts for the duration of your stay. 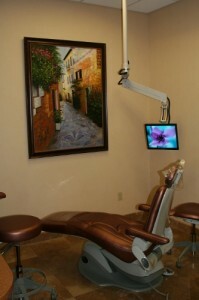 Not only do we have one of the most respected dentists in all of Arizona, we have also equipped our Scottsdale dentist office with plush seating and flat screen televisions. These, along with our friendly office staff, will help ease your anxieties and apprehensions. 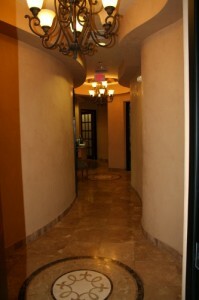 We also use the latest technologies and techniques, assuring a pleasant experience, no matter which procedure you are here to have. All these extras are part of our commitment to providing every patient with all-inclusive care. 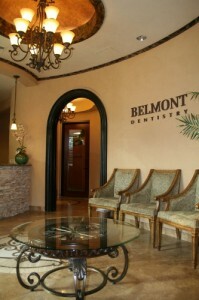 Schedule an appointment at the Belmont Dental Care office today and discover what a difference a comfortable office environment can make to your visit. 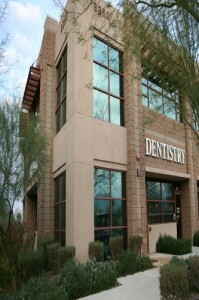 Our complete address is 8350 East Raintree Drive, Suite 115, Scottsdale, Arizona 85260. 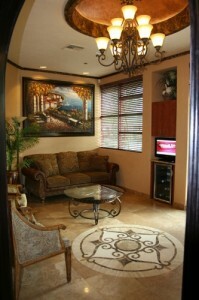 Visit our contact page for other inquiries, or schedule a consultation through our appointment request page.